See the fish in the cloud? We will be learning about the atmosphere and clouds and weather this year, so I wanted to share what I am using to teach Cloud Identification with you guys. This site has a free 2 page pdf file to print out with questions that help your student i.d. specific clouds. 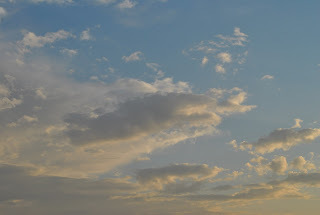 And this site has many photographs and descriptions of each type of cloud.